RL Arborcare based in Hemel Hempstead covering Hertfordshire and the surrounding areas provide exceptional arboriculture services to a wide range of commercial and residential properties for over 10 years. 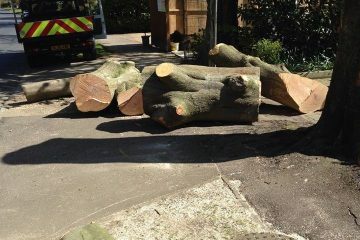 We are experienced in all aspects of tree work, from dismantling, felling and pruning trees to grinding out tree stumps. We also offer reducing and trimming hedges. source for the highest quality service. 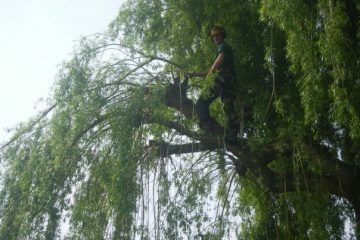 RL Arborcare is a small, friendly tree surgery business providing expert and reliable tree solutions in the urban environment. We provide a reliable professional service and are an approachable business with a solid work ethic. We have received numerous comments regarding the high quality of our work and the clean and tidy manner in which we leave each job. 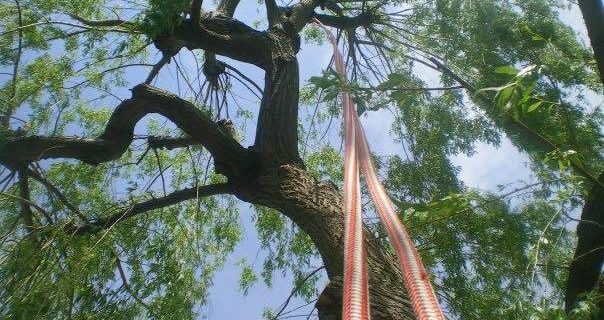 We help provide the best solution to tree problems and offer advice and guidance. We are fully certified, qualified and insured upto £10 Million. Are you tired of looking at tree problems every weekend? RL Arborcare is a very good company. They do excellent tree removal and we liked them because they are hard working, honest and reliable. They always come on time, and the prices are good too! 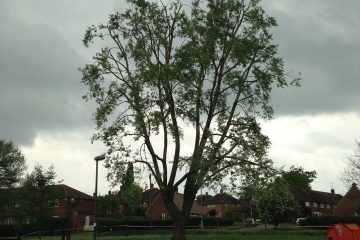 What a great job carried out by RL Arborcare. From the initial planning to completion. Always on time, and left the site spotless on completion. We definitely going to use your services again in the future!